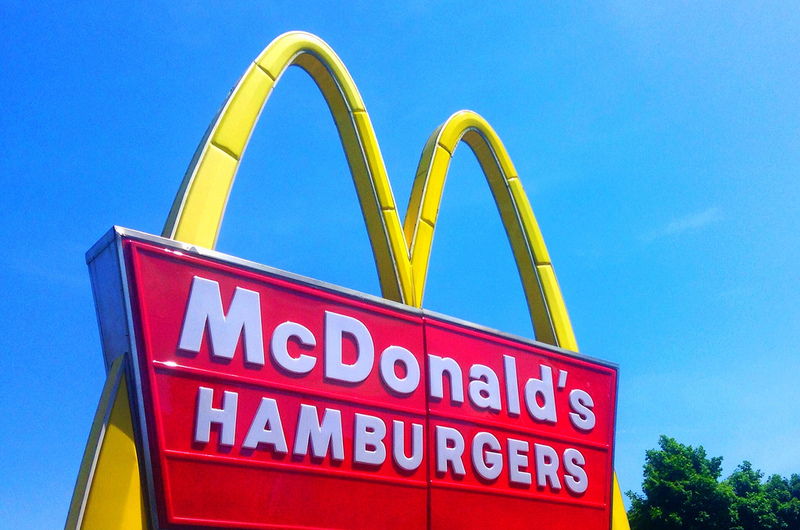 Beyond selling off a bunch of company-owned restaurants to franchisees, McDonald’s has been a bit vague on the details on how it intends to turn around struggling sales at the chain. Yesterday the company offered a glimmer of its vision for the future, sharing a plan with franchisees to trim its drive-thru menu, add some more midprice offerings and expand tests of its (limited) all-day breakfast menu. During a webcast meeting with franchisees, McDonald’s executives said the company wants to show only the top-selling items on the outside menu boards so orders can go through faster and improve service, the Wall Street Journal reports, citing people familiar with the matter. This is in line with earlier reports that McDonald’s was cutting several items from its menu, including the Deluxe Quarter Pounder and six chicken sandwiches, among other things. McDonald’s isn’t just taking things away from the menu: It’ll add in some more midprice menu items in the range of $1.50 to $3, which is more than its Dollar Menu items but not so pricy as the premium menu offerings. Franchisees have complained in the past that there are not enough mid-priced items on the menu, prompting customers to either buy on the low end or the high end. Also appearing on menus will be a mid-price McChicken sandwich with leaf lettuce and tomato and a double burger, also with lettuce and tomato. Those will be sold in addition to the lower-priced versions without vegetables on them. Fans of breakfast food might be pleased to hear as well that the company is planning to expand a test of the all-day breakfast menu, which is only in San Diego now but will roll out to Nashville. “We’re always innovating around McDonald’s food, drinks and restaurant experience, and we’ll share news on these initiatives when the time is right,” she said.